Targeted therapies are revolutionizing oncology. Patients with chronic myeloid leukemia treated with the tyrosine kinase inhibitors (TKI) now have life expectancies approaching that of the general population. 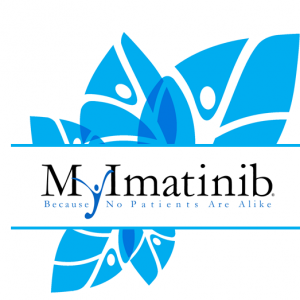 Imatinib (Gleevec®, Gilvec®) the first TKI approved has substantial efficacy in chronic myeloid leukemia (CML) and gastrointestinal stromal tumors. BSA dosing results in sub-target 5-FU levels in the majority of patients. PK- guided dosing can move 5-FU levels into the target range. Optimal dosing of 5-FU is associated with increased efficacy and reduced toxicity. • Potentially improve outcomes with PK-guided dose adjustment. 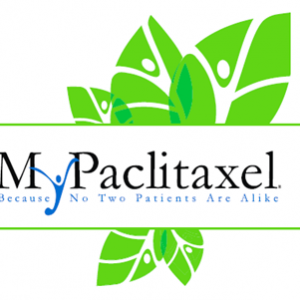 Neutropenia and neuropathy can be serious side-effects associated with paclitaxel chemotherapy. While hematological toxicities can be addressed, there is no good solution for chemotherapy induced peripheral neuropathy, which is frequent, may be debilitating and can persist or appear after treatment. 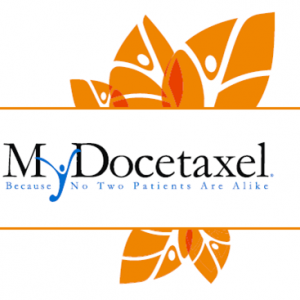 Several studies have suggested a relationship between docetaxel pharmacokinetics and pharmaco dynamics. In particular the docetaxel pharmacokinetic parameter Area Under the Curve (AUC) has been associated with the risk of neutropenia and outcomes.